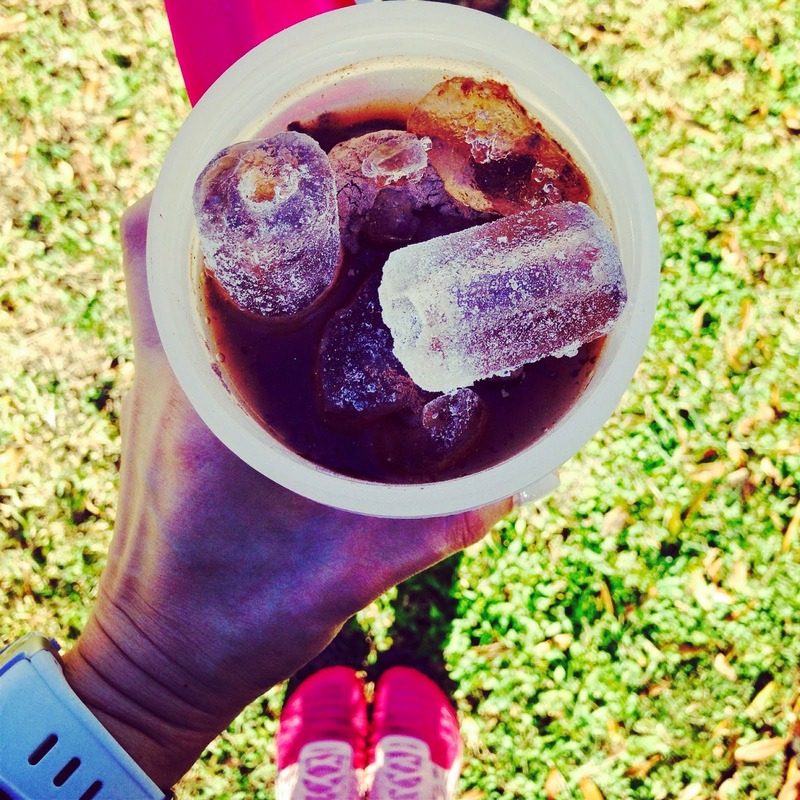 You might be asking yourself what is Camu Camu…well, I am here to tell you it is INCREDIBLE! 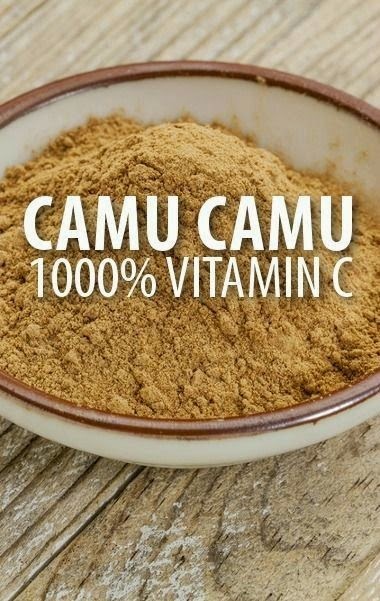 Camu Camu contains more than 1000% of your daily Vitamin C intake. It has the equivalent of 15 oranges’ worth of Vitamin C in one single dose. 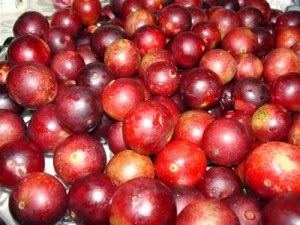 Camu Camu is a tropical fruit that is similar to a cherry. It grows deep in the Amazon rainforests. It is known to be extremely high in Vitamin C and phytochemicals. This fruit has been used for many things including; antioxidant, anti-inflammatory, astringent and many others. It also contains several amino acids and B vitamins giving it a variety of health benefits. It is thought to increase serotonin levels supporting better memory, less depression and anxiety and better vision. It has powerful anti-inflammatory properties that can help the body repair joint, cartilage, ligament and tendon damage by supporting collagen production. Camu camu can boost the immune system, aid in skin care, and preserve eye health. It can also protect against arthritis, atherosclerosis, cancer, depression, diabetes, and gum diseases. 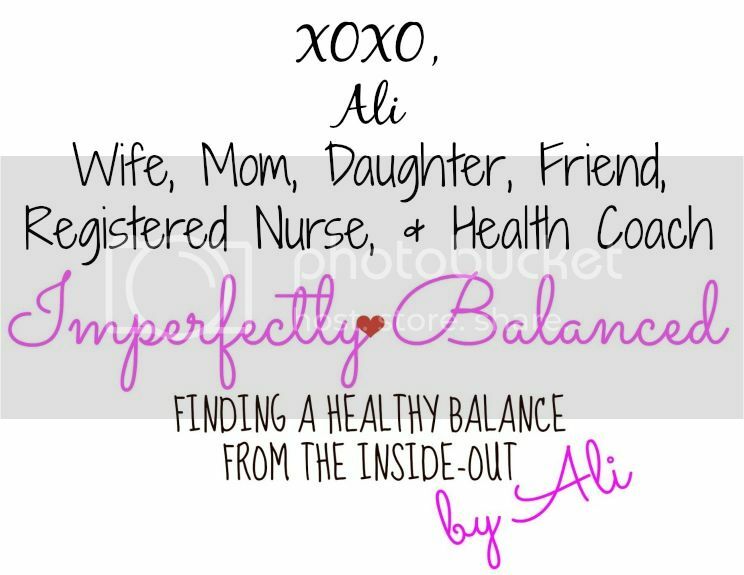 All you need is one teaspoon per week for a supercharged dose of Vitamin C. But guess what if you drink Shakeolgy, Camu Camu is already an ingredient in it…so as you can see this is just one reason why I love Shakeology.